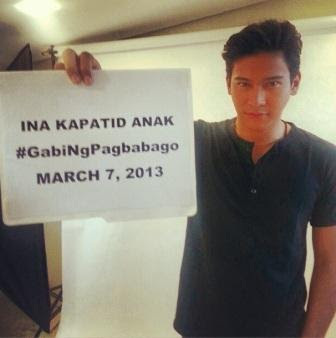 "Gabi ng Pagbabago" in the Life of Kim Chiu and Maja Salvador Airs This Thursday in 'Ina Kapatid Anak!! In the episode, TV viewers will witness the new lives of Celyn (Kim Chiu) and Margaux (Maja Salvador), three years after Celyn’s real identity was revealed. How will Celyn and Margaux manage to work together in their family business? Will a new war between them break out or will someone give way for their family’s peace of mind?